Test your fishing skills in the crystal-clear sea of Capri. 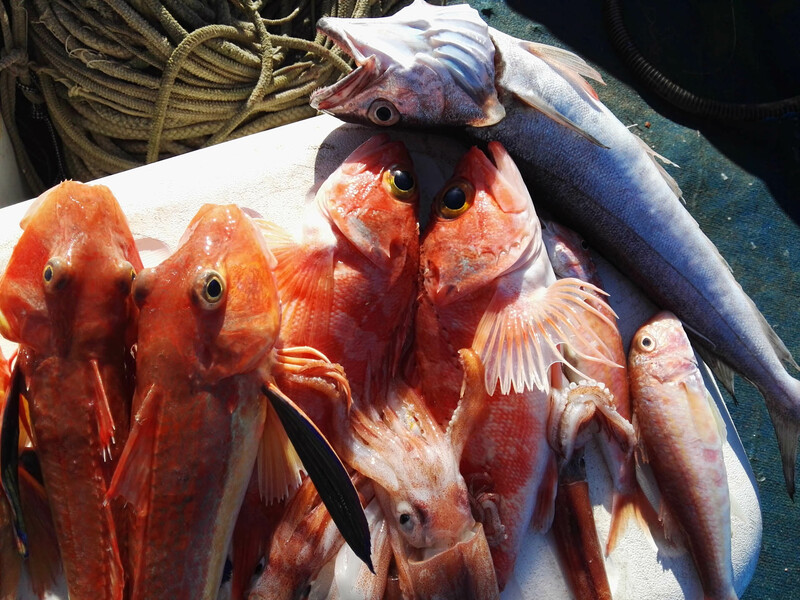 The fishing tour departs from Sorrento and includes landing in Capri, tasting of typical dishes and of the fishing catch. 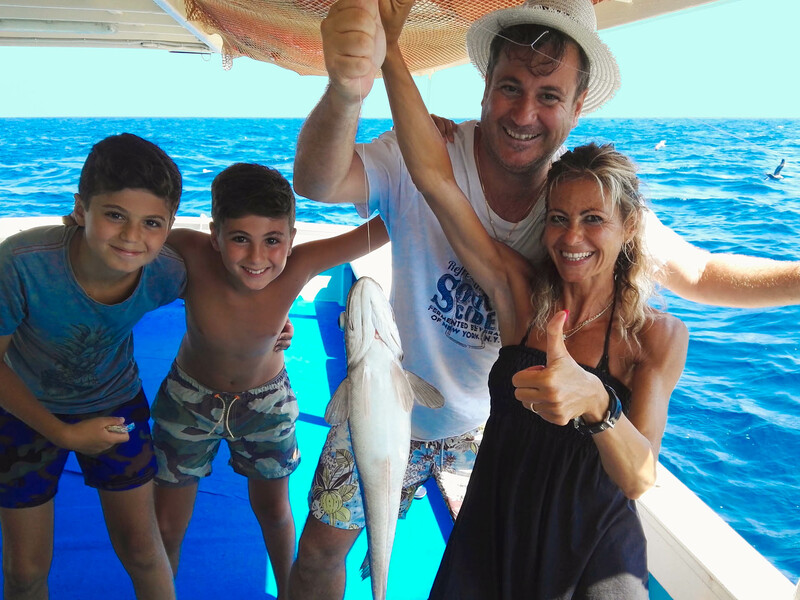 A fishing tour in the sea of Sorrento for an exciting experience equipped with professional fishing rods and long-line with 200 hooks, as well as to taste typical dishes and the catch. 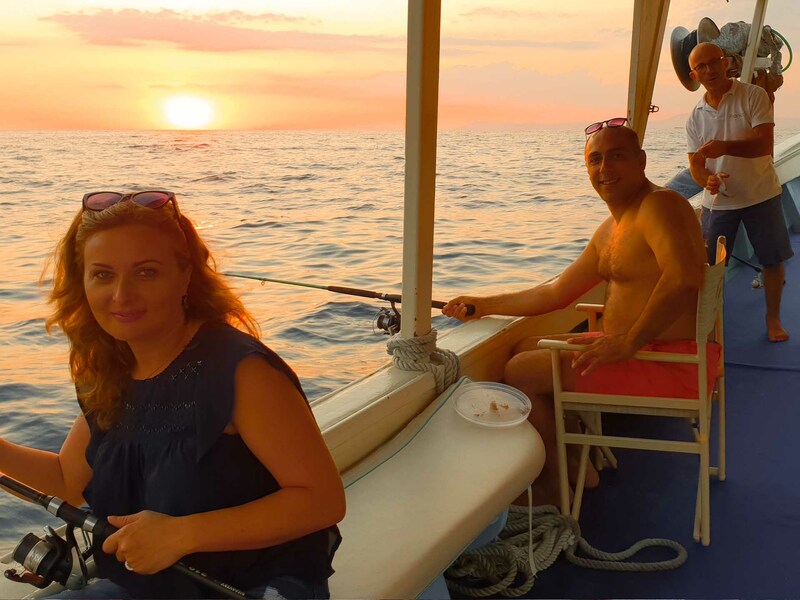 A unique experience that will remain forever in your heart, an evening aboard the “SalBoat” to learn to fish between the stars and the lights of the boats. An amazing and exciting fishing night.